Ayudha pooja is the festival to worship the Implements that we use everyday. It is to thank all the instruments that helps us accomplish our tasks. 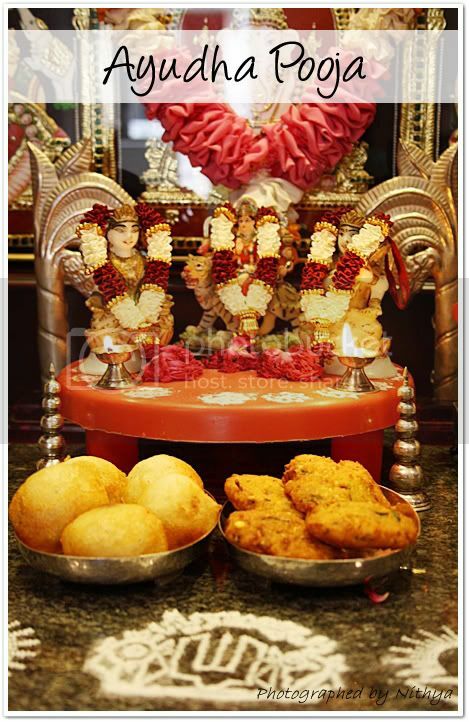 It falls on the last day of Navarathri and is celebrated in a grand way by South Indians. The three goddesses, Saraswathi (the Goddess of wisdom, arts and literature), Lakshmi (the goddess of wealth) and Parvathi (the divine mother) are worshiped on this day. Apart from worship to god, we also perform pooja to the vehicles that we use. 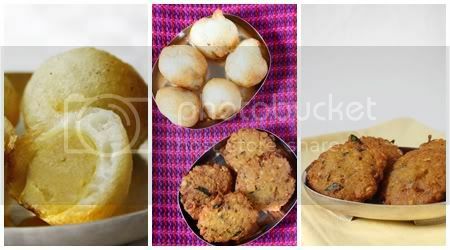 This year we made a traditional sweet called Suzhiyan / Suvunta along with masala vada as prasadam to God. You can see last year's celebration by clicking here. Pressure cook bengal gram dhall with adequate water. Grind it along with jaggery and cardamom into a smooth paste by adding just a little water. Take a pan, put in some ghee and the ground paste and fry till it becomes thick and rolls into a ball. Now make small balls of the filling and keep them aside. Soak par boiled rice and urad dhall separately in water for around 2 hours. Grind them one by one into a smooth paste and finally mix them together in a bowl. Add a pinch of salt and mix well. 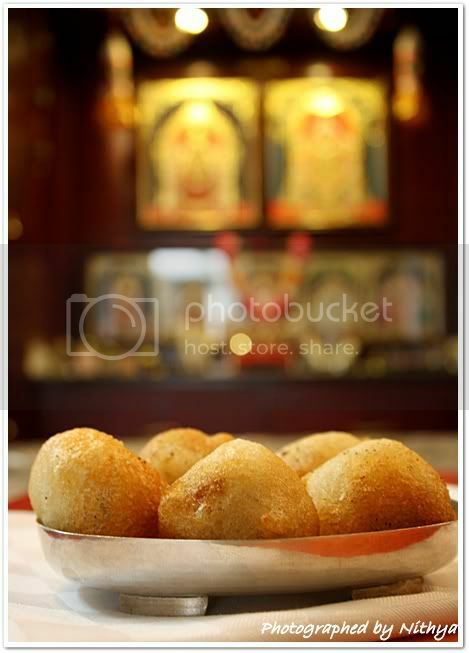 Now dip the filling balls in the batter and deep fry in oil till it turns golden color. The batter should be thicker than dosa batter. Do not ferment the batter. Use it immediately. Soak the dhalls together for one hour. Grind the dhalls into a thick and coarse batter. Now grind chillies and ginger and add them to the batter. Chop onions, curry leaves, coriander and mint leaves finely and add them to the batter. Add some salt and mix it all together. 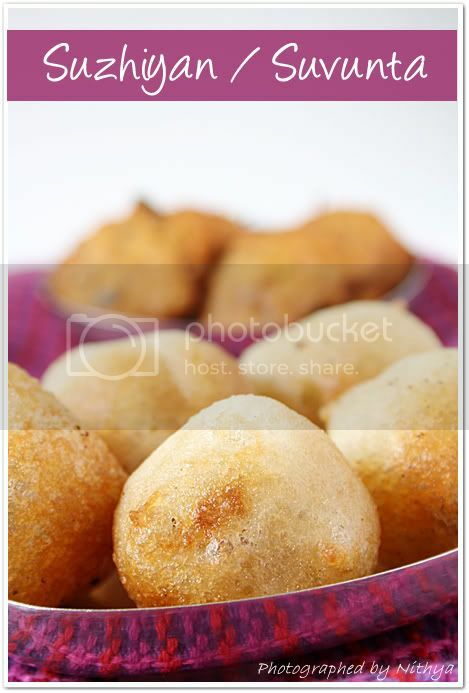 Make small balls and pat them flat with your fingers and deep fry in hot oil until it gets roasted on both the sides. 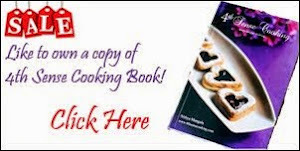 Keep the flame in medium to maintain even cooking of the vada. Wow..awesome click nithya...I luv soft spongy suzhiyam..yaaammmmiiii..
Lovely vehicules kolam, soo cute..Spongy suzhiyam and crispy vadas makes me drool..
A very beautiful post! Those vadas look so irresistible. Lovely kolam and spongy suzhiyan, crispy vada. Thats wonderful .. 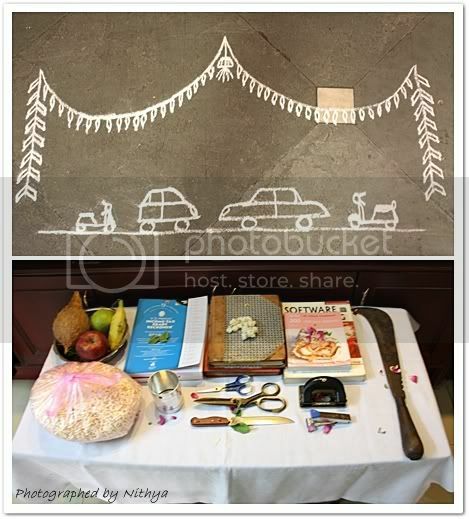 I love the kolam its so cute . 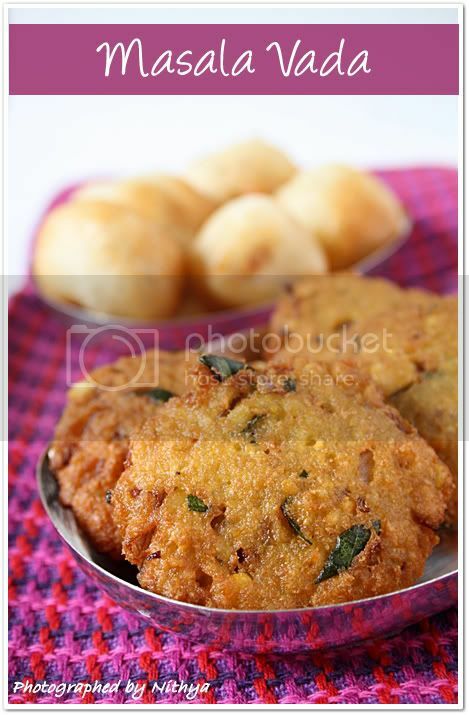 N the vadas look totally irrestible !!! Sugiyan is soft and spongy. Love the car , scooter kolam. Lovely pics as always Nithya.I love that you've kept Scissors,knife etc for the pooja,ayudhams in the kitchen literally,isn't it? ?My neighbour once gave me Suzhiyan and it just melted in my mouth,thanks for the recipe,gonna try it!! Wow... Nice suyaans. I love suyaans with coconut stuffed inside it... Anyways... Belated Happy ayudha pooja!! Lovely clicks and loved your comical kolam,very very cute ;)Both suzhiyam and vada look stempting! 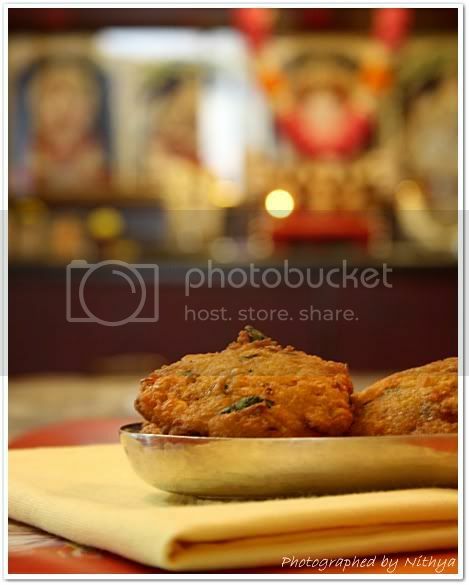 Wow awesome... yummy.... Nice clicks..
hehe :) after "test comment" the google accepted it :) magic !!!! Happy dasara to you and your family..festive spread looks yummy and delicious..